The ‘Framework for Action for the Inclusion of Children with Special Needs in Early Childhood Education Settings’ is both a Research Report and Development of a Framework for Action for the Inclusion of Children with Special Needs in Mainstream Early Childhood Education Settings commissioned by the Department of Education and Skills in 2010. 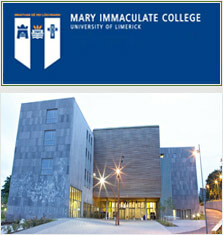 The work was undertaken by Mary Immaculate College Limerick. Mary Immaculate College have also developed a specialised FETAC Level 6 programme to mirror the content of this framework and I believe they have already received a provisional commitment from the EYPU that this will be made nationally available as part of any forthcoming announcements on SEN supports.